If you read my blog on Tuesday, you would know it was our wedding anniversary. It’s been thirty-six blissfully crazy years. 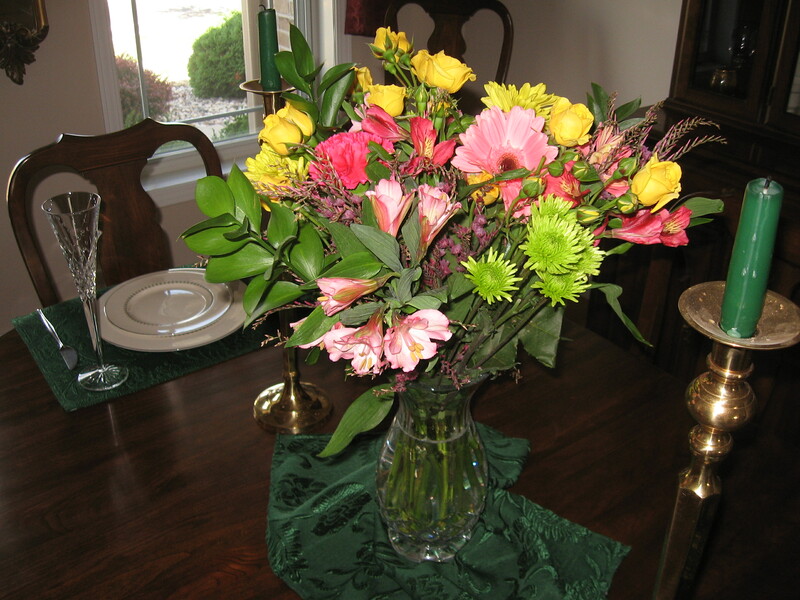 If you’re wondering, I didn’t get three dozen roses, but I did get a beautiful bouquet of flowers that had roses in it. We went to bed at ten o’clock and went to sleep!